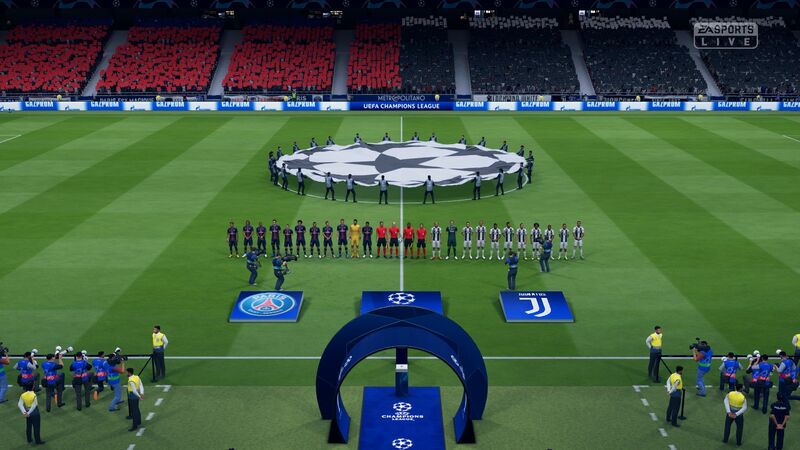 Champions League. 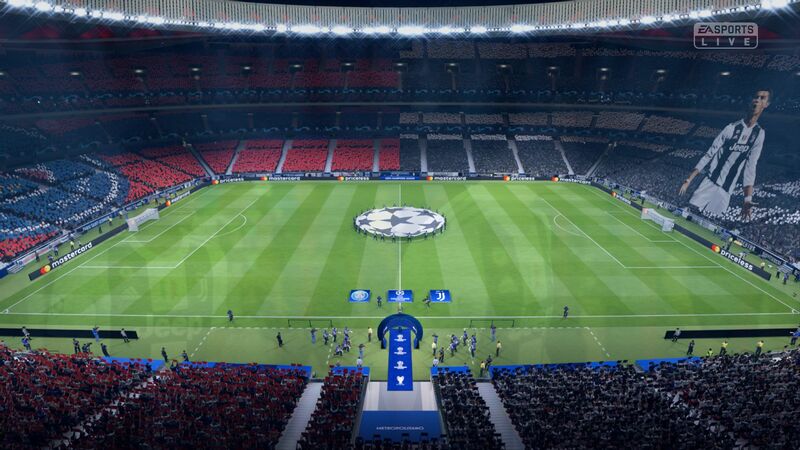 Every year EA lures football fans with a new edition of its legendary FIFA series. Read on to see how the 19th version runs on different desktop and notebook GPUs. Is the game only playable on gaming machines or are multimedia systems powerful enough too? 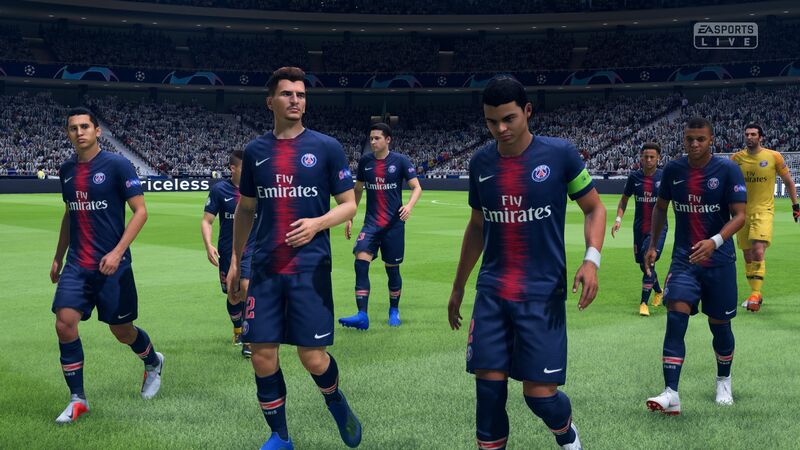 While FIFA 18 struggled with numerous problems at launch, on which we reported, there are no such surprises with this year’s release. 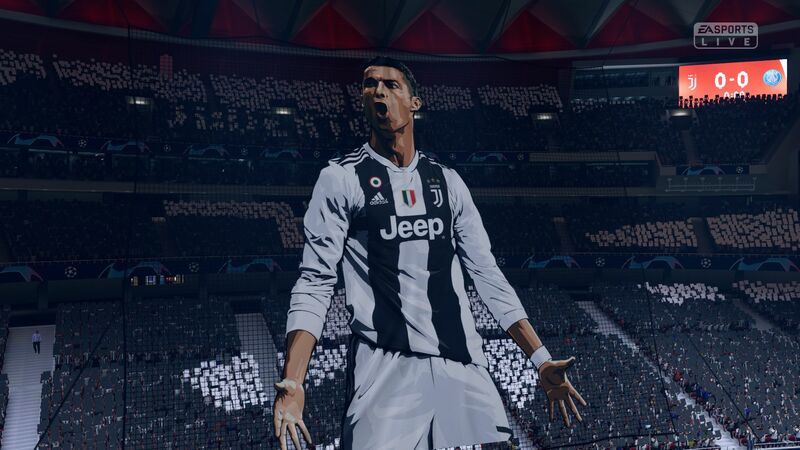 EA continues to use the DICE Frostbite engine, popularized by the Battlefront franchise and used in FIFA 18. The controversial publisher has also deployed the engine in other games like Need for Speed Payback, Star Wars Battlefront 2, Mirror’s Edge Catalyst and Mass Effect Andromeda. 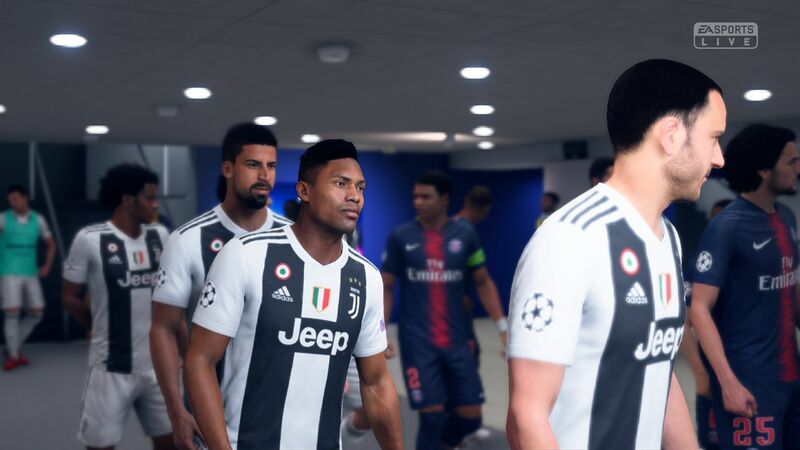 FIFA 19’s graphics are good, but they do not blow us away. 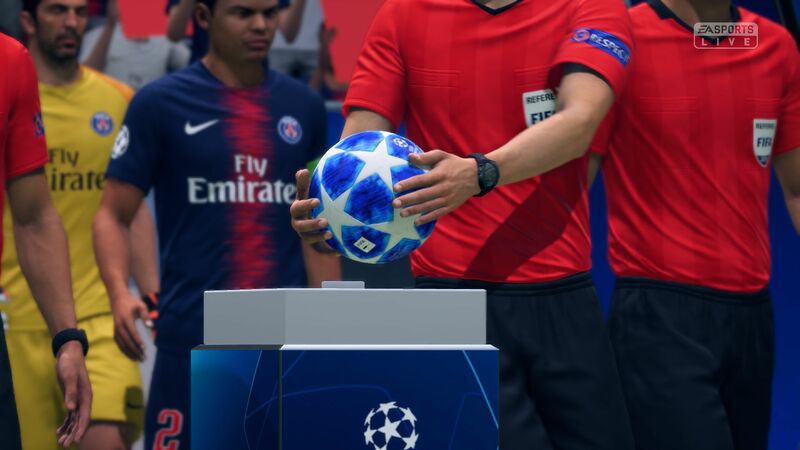 The game shines when you look at it closely: textures are sharp, footballers are detailed, and there are pretty effects. The graphics lose their luster when just playing a game though. 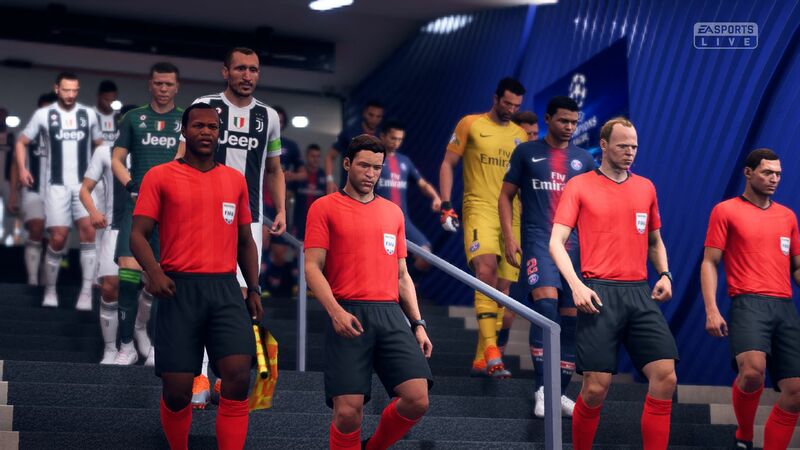 However, games have a great atmosphere to them, with good commentary, engrossing chants and stylish camera angles during a match and within replays. 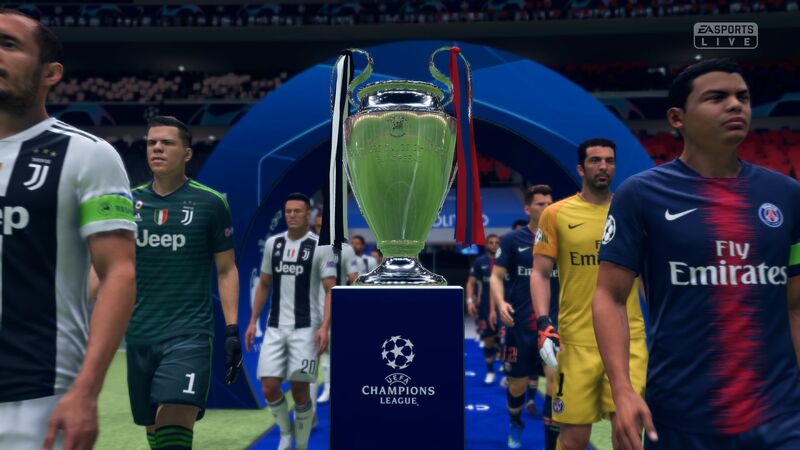 FIFA 19 has a good soundtrack too, while EA has expanded the typically extensive licensing package to include the UEFA Champions League and UEFA Europa League as well. The game’s graphics settings have remained broadly the same and are still contained in a separate launcher. 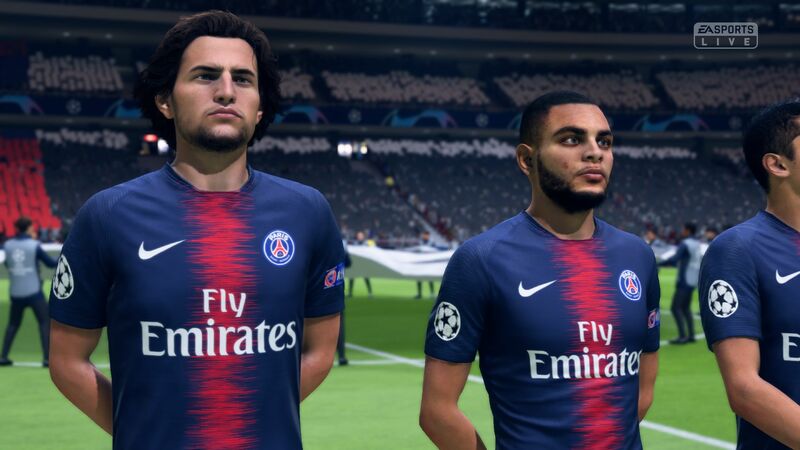 There are options for resolution, image mode, image quality and anti-aliasing; FIFA 19 continues to support only 2x and 4x MSAA though. There is also an option for playing the game at either 30 or 60 FPS. 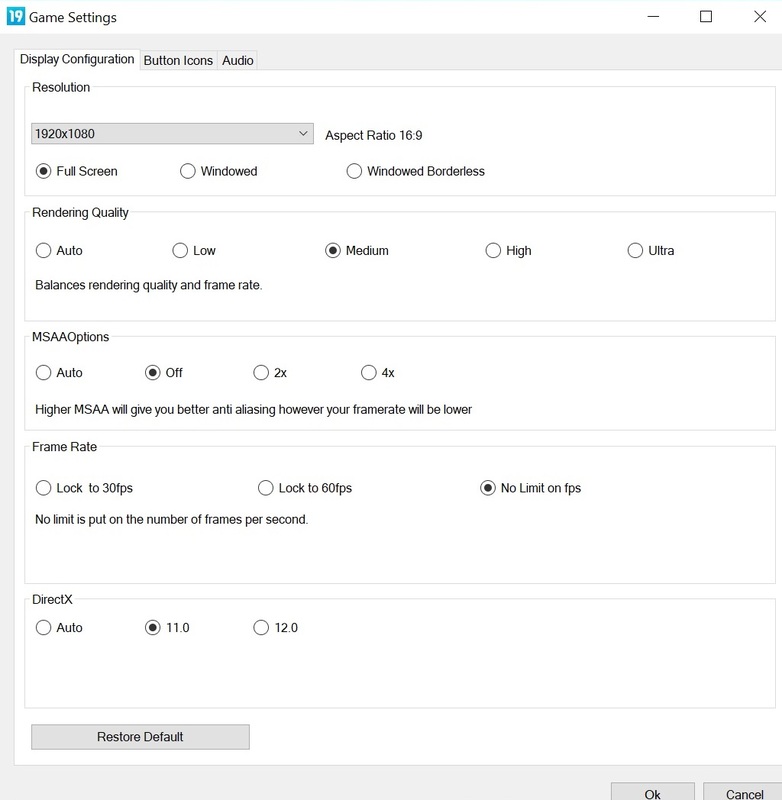 However, the game only displays menus and replays at 30 FPS even with the FPS limit disabled, hence why we avoided repetition in our benchmark section below. The graphics menu retains its DirectX mode option; we ran our benchmarks with the game set to DirectX 11. 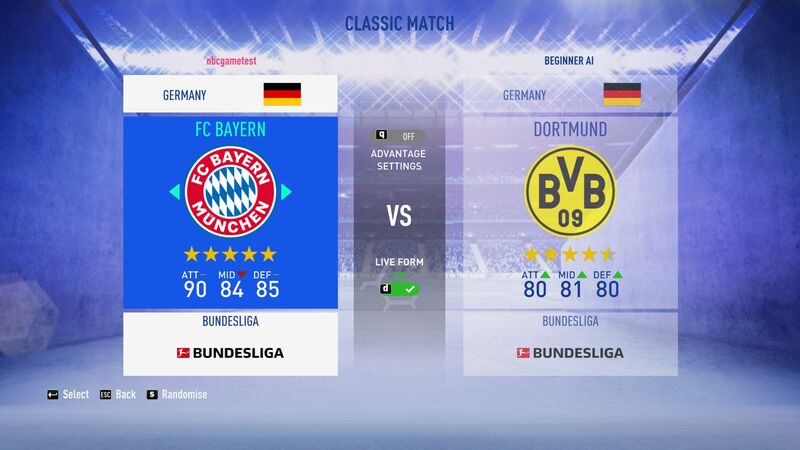 We benchmarked FIFA 19 by playing a match between FC Bayern München and Borussia Dortmund at the Allianz Arena in sunny weather at 14:00. 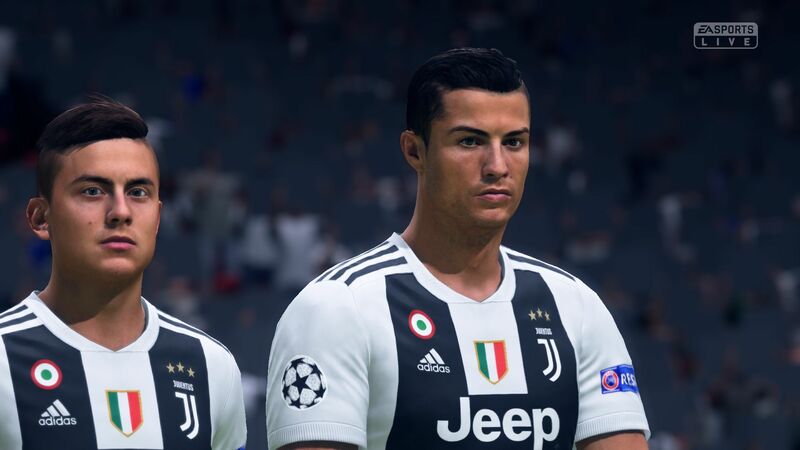 We benchmarked FIFA 18 in the same way, which allows us to eliminate variables when comparing the two games. 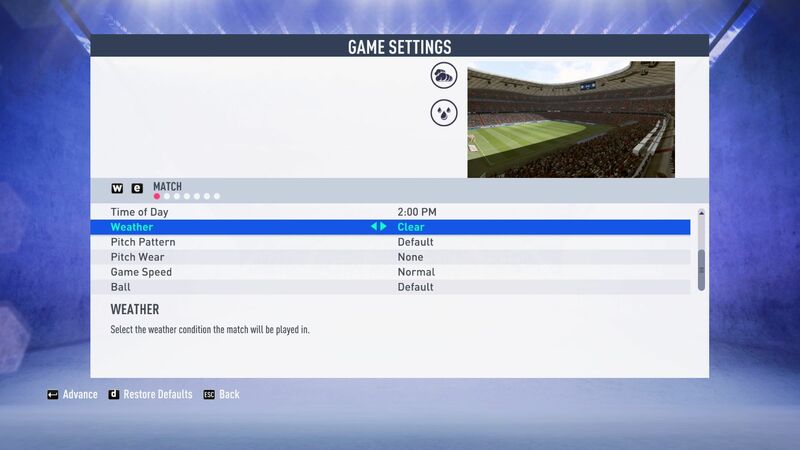 Please see the screenshots below for the settings in which we played the game. We measured average, minimum and maximum frame rates using the FRAPS tool once we had skipped all the introductory videos. We recorded frame rates for seven minutes with the half-length set to six minutes as demonstrated in the video below. We would recommend playing the game at an average of 60 FPS on multiplayer because of the fast gameplay. 35-40 FPS should be good enough for single-player mode though. 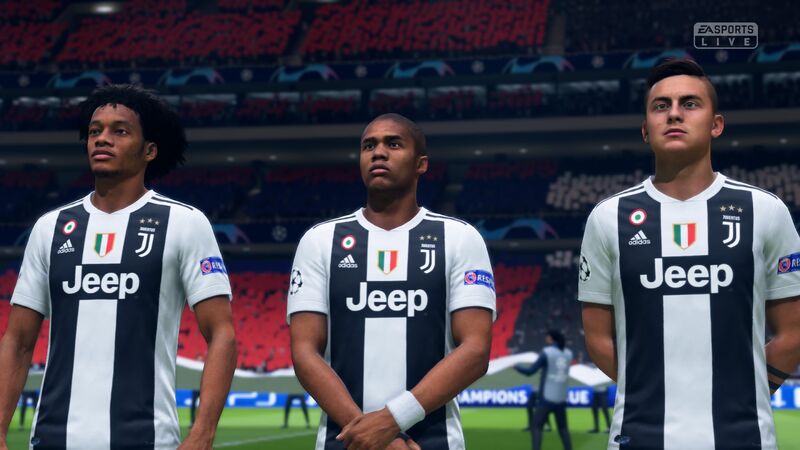 FIFA 19 tends to overwhelm integrated GPUs despite having relatively low system requirements. 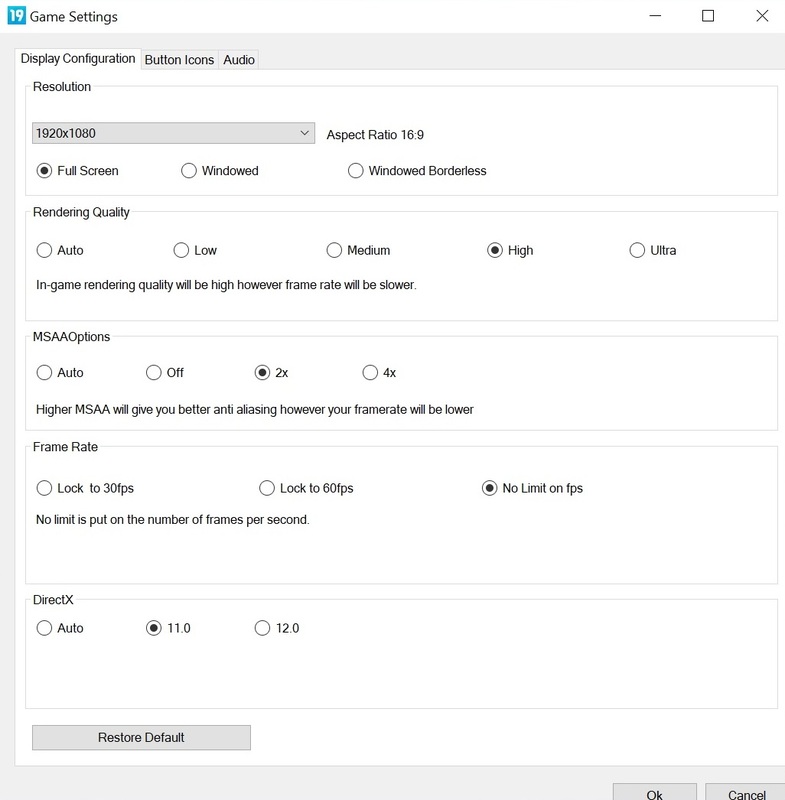 An Intel HD Graphics 630 only averages 36 FPS at 1280x720 with the game set to minimum graphics. Entry-level dedicated GPUs like the Nvidia GeForce 940M achieve considerably higher frame rates. 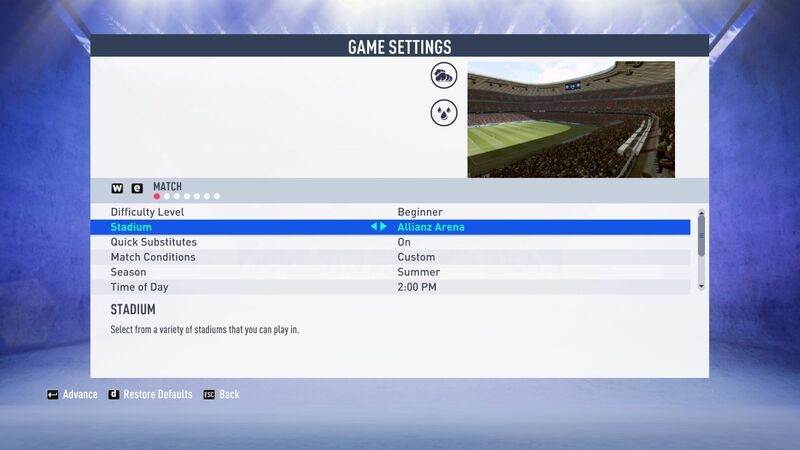 As a rule, FIFA 19 should be playable on systems that could also handle FIFA 18. 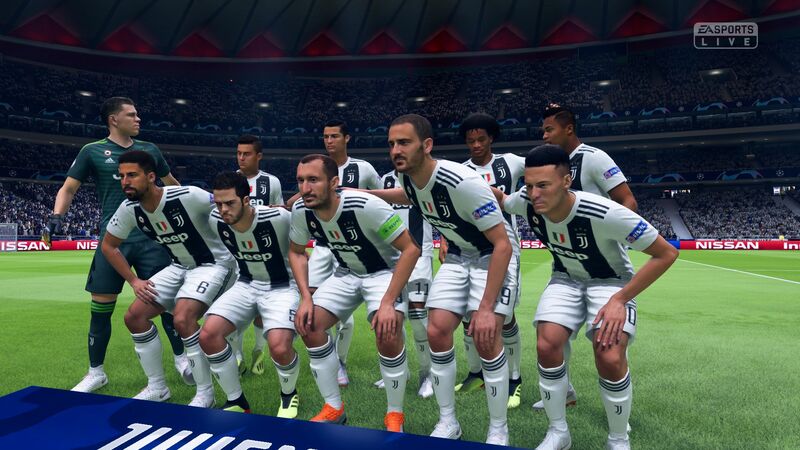 Hardware requirements only increase to a limited extent when playing FIFA 19 at Full HD with the graphics set to high. By contrast, low-end and low mid-range dedicated GPUs can comfortably play the game at Full HD with the graphics set to medium. 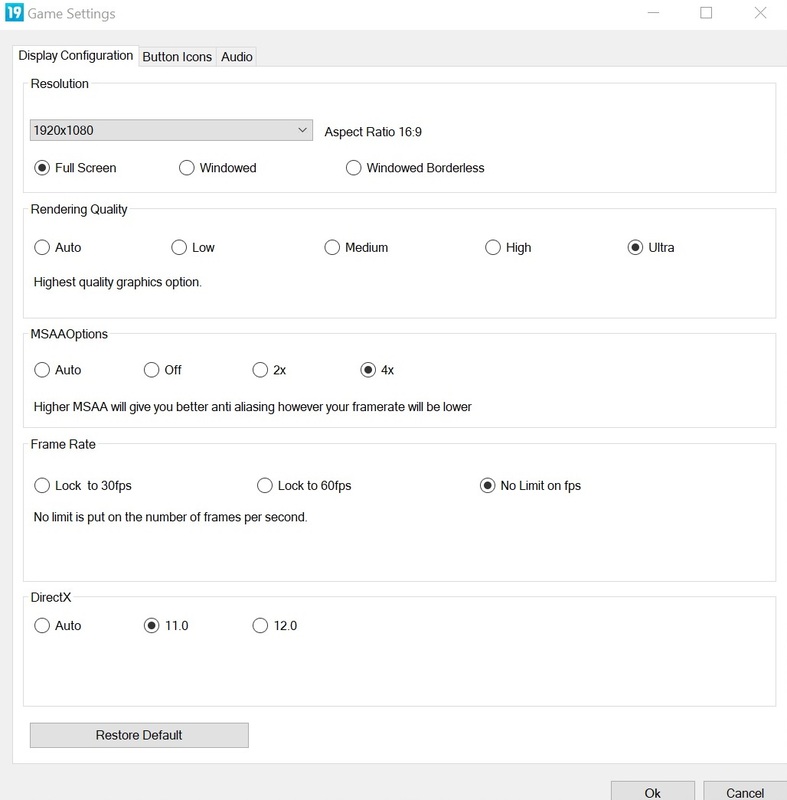 Likewise, even the Nvidia GeForce MX150 can play FIFA 19 smoothly at Full HD with the graphics at high or maximum and anti-aliasing turned on. By contrast to lower resolutions, only powerful multimedia and gaming notebooks can play FIFA 19 at resolutions beyond 1920x1080. 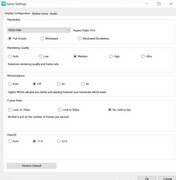 We would recommend using an Nvidia GeForce GTX 970M or a GTX 1050 if you would like to play the game at 2560x1440 and at least a GeForce GTX 980M for gaming at 3840x2160.